Susan, why do you come to SAM? 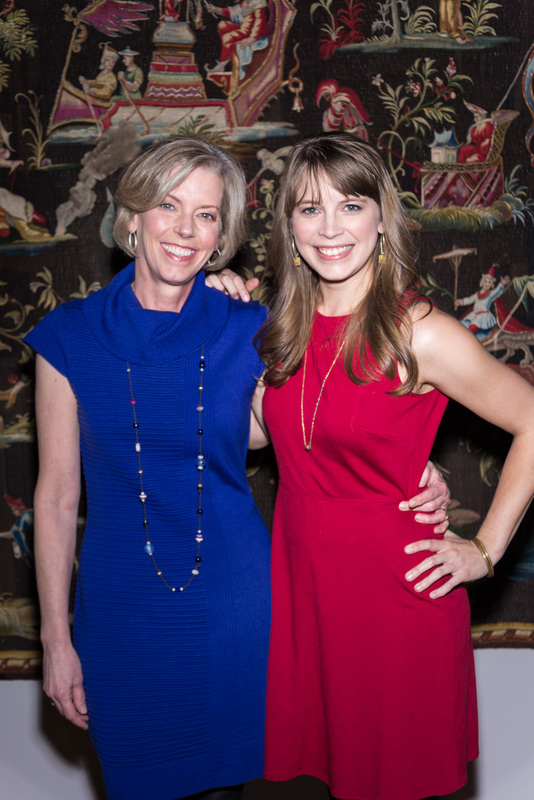 S: I come to SAM for many reasons: a respite for meditation and solitude, for inspiration in my own artwork, to share my love of art with friends and family, to meet my daughters for lunch. I love having a membership because I can drop in for twenty minutes or two hours as often as I like. Nina, can you tell me a little bit about what you do? N: I went to grad school for museum studies. When I was a kid I really liked art and science. So when I went to grad school I studied art and science museums and science and art museums. Now I work in science, but I’m trying to start a pop-up science museum that will take place at community organizations, storefronts, or places like big museums. We come in and do a curriculum that’s science-based but really multidisciplinary. This weekend is the second one, which is a paper circuit workshop. Kids will make Christmas cards and they will learn some electrical engineering—and they will draw, play with colors, and figure out what they want things to look like. It should be fun. The first one took place in White Center and was an exhibit on computer science. Do you guys experience SAM as a family? Do you come here together? S: Yes! The whole family comes. Actually, my husband used to work around the corner so we would meet here frequently. It’s a stopover place for us, which I love. I love to have a membership so I can just say, “Hey, meet me here, let’s go see whatever is going on or go revisit something.” It’s not just an occasion. It’s part of our lives—of my life, anyway. N: During a lot of grad school I was abroad. My sister’s been traveling and my brother’s not living here. When we all come back to Seattle we go to SAM. S: Nina takes us. My husband has work meetings in the café. We have a lot of history here for the last ten years. We moved here about ten years ago. N: I got her a membership as a birthday present. S: I’d forgotten about that! N: When we first moved here I was probably seventeen. I said, “This is for Mom.” If you want to know a place you have to find out where the museum is. S: Yes! I travel with my husband; I’m fortunate I can sometimes go with him for free. Every city I go to, I go to the museums. I’ve seen tons of American museums lately. Yes, SAM’s right up there. Proud of our hometown. I like it best when SAM brings in really unique exhibitions, things that you aren’t going to see everywhere and you aren’t going to follow along to a bunch of different cities. Do you attend many SAM events? N: I like the museum events because they break things up—you can go see the art, and then you can explore in your own way how you feel about that art. When we go to Remix, I always really like those because they break up how you establish a relationship with art—you look at it and then do something. S: You’ve always been interested in art. I mean, I was one of those moms that threw the shower curtain on the kitchen floor and gave them paint, said go. N: I don’t remember that! S: You don’t? You remember your birthday in the garage. We covered the walls in the garage and we painted. As the holidays approach, give the gift of art to someone so they can enjoy the pleasures of SAM Membership year round. As Nina, a SAM member for 10 years says, “If you want to know a place you have to find out where the museum is.” And the museum is right here for you. Share it with someone special! Gift memberships are available now! I’m a pharmacy student right now. Why do you like going to art museums? Being a part of the science world, there’s not a lot of ways to express yourself—everything is black and white. So it’s fun to get out of my box and go explore different museums. And then it’s nice because SAM has a lot of events like Remix. 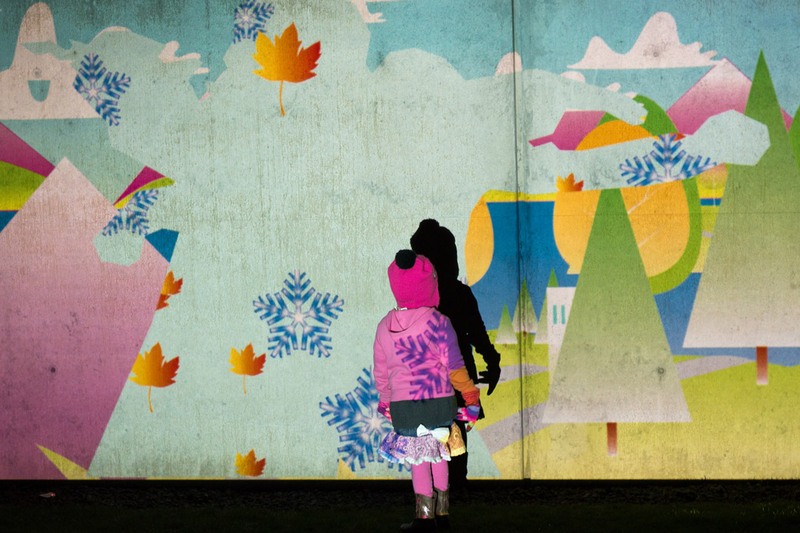 Do you think of art as a way to learn about the city you’re in? Art is definitely a way to learn about the city. In the sciences things are more rigid, with art the rules are more free and free flowing. Exploring helps me express my creativity and have fun, seeing the things in the city. 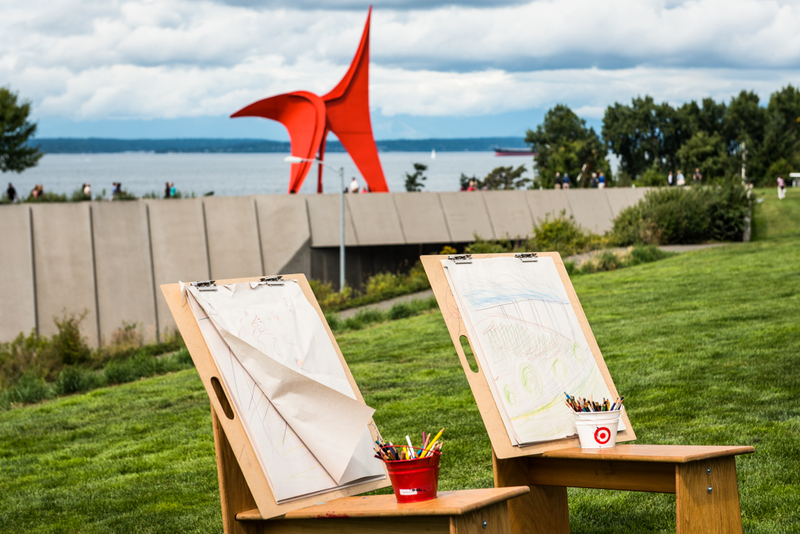 Being a SAM member is a way to get around and learn more about Seattle and what art can do. No matter what you’re studying, student memberships are discounted to create increased access to art for anyone with a student ID. 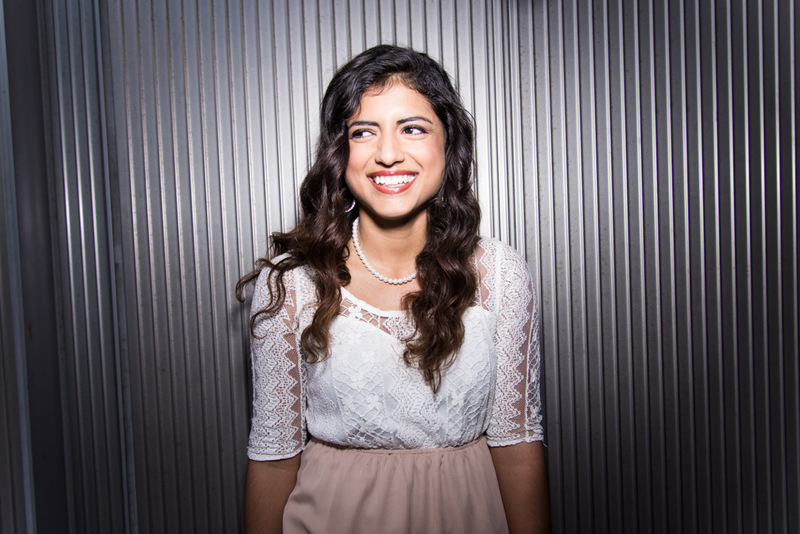 Consider how art impacts your life join SAM as a Student Member today! 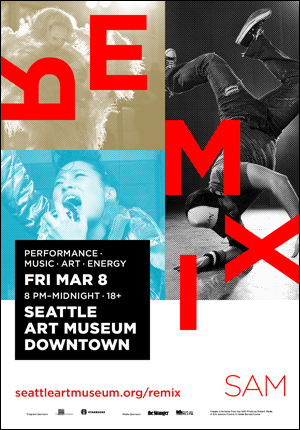 Before moving to Seattle to start my fall internship at the Seattle Art Museum this past August, I had already developed an appetite for Remix. I’d never been to one on my many visits to the Northwest but I had seen the posters—shiny, glossy and wickedly designed, I wanted, needed to know more about SAM’s quarterly event. 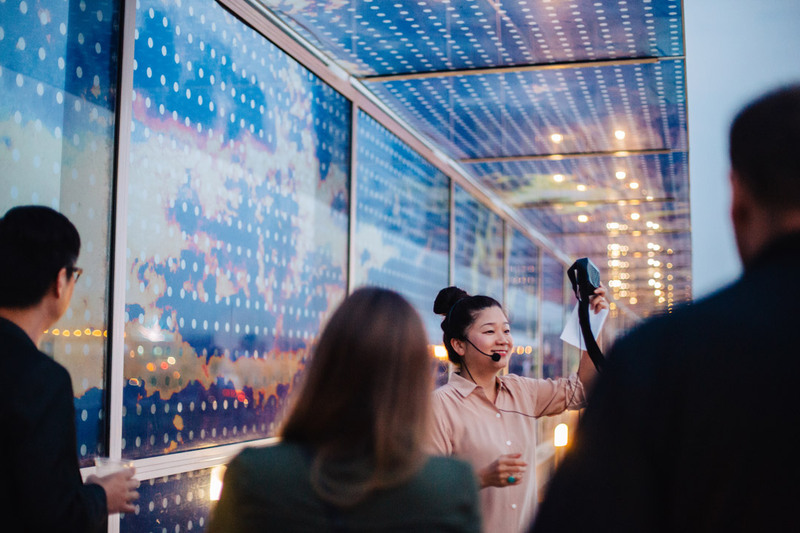 Aimed at engaging and building relations with young adults, SAM’s Remix events align ever so nicely with the museum’s special exhibitions to create a dance-party-meets-fine-arts experience that gets under your skin in the best way. This fall’s French import Elles: Women Artists from the Centre Pompidou, Paris weaves its way seamlessly throughout this month’s Remix at SAM Downtown on November 9 from 7:30 pm–12:30 am; showing that ladies can hang with the boys and party just as hard. DJ Michele Myers kicks off the night in the Brotman Forum with intoxicating rhythms and beats from pop, local favorites, soul and just about anything else you can dream of to keep you dancing your pants off. Watch as choreographers Linda Austin, Anne Furfey and Amy O perform excerpts from Ten Tiny Dances on a 4×4 foot dance floor throughout the night. Enjoy the musical styling’s of Hollis and The Pytons as they perform sets from ACT Theatre’s These Streets—an homage to the grunge movement in Seattle with a feminine twist. Curated by Gretta Harley and Sarah Rudinoff, these sets are sure to get the blood pumping and bring out your long dormant grunge kid. Head on over to the Arnold Board Room to rest those tired dogs while testing your mettle and your knowledge of pop culture, sports, film and more at the Women All-Stars Trivia with Geeks Who Drink. Or earn your Artistic License with Erin Shafkind at her Department of Artistic Licensing with the help of Jenny Zwick and Tessa Hulls. It’s like the DMV only fun. Let your activist self run free in the South Hall and create Take Action Buttons with Janet Fagan. Too much activism and not enough space? Create a Power Band with Romson Bustillo to showcase your inner superhero! 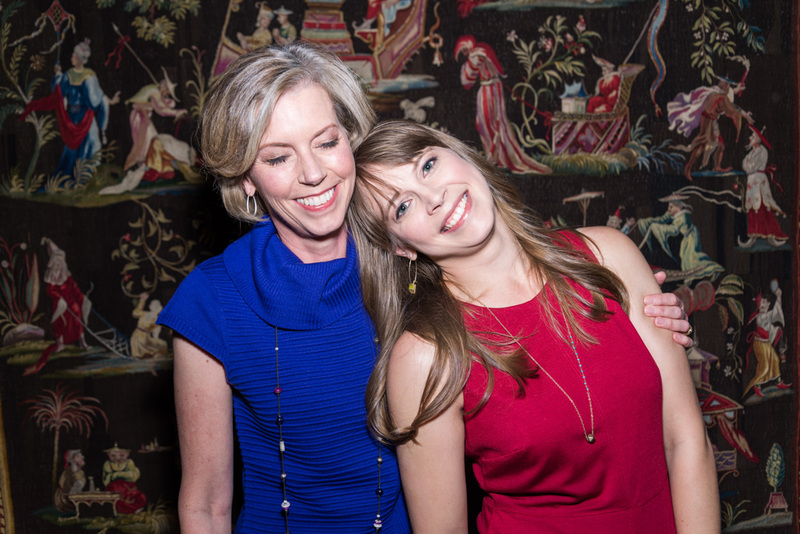 Put your thinking cap on at the Second Floor Think Tank and ask yourself Can Women Really Have It All? Join Vivian Phillips and Priya Frank as they explore questions raised by Elles: Pompidou through interactive activities. Give your brain a break and mosey on up to the Fourth Floor Galleries and listen to Seattle Symphony Orchestra harpist Valerie Muzzolini Gordon while she performs music inspired by Elles: Pompidou’s French roots. But wait there’s more! (Isn’t there always?) 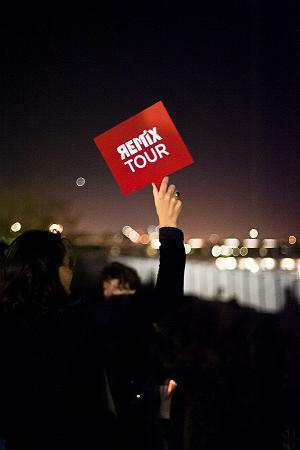 It wouldn’t be Remix at the museum without the My Favorite Things: Highly Opinionated Tours. Happening periodically throughout the entire night, the tours are led by short folks, tall folks, artistic folks, academic folks and just about everyone else in between to offer up their opinions, whether good or bad, about the art and artists featured in the Elles: Pompidou exhibit. SAM’s quarterly late-night party Remix is right around the corner and preparations are underway here at SAM. 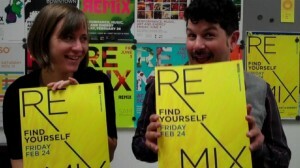 The masterminds behind Remix, Greg Sandoval, Manager of Adult Public Programs, and Erin Langner, Assistant Program Manager in Education and Public Programs, are busy finalizing the exciting programs for this Friday’s festivities. 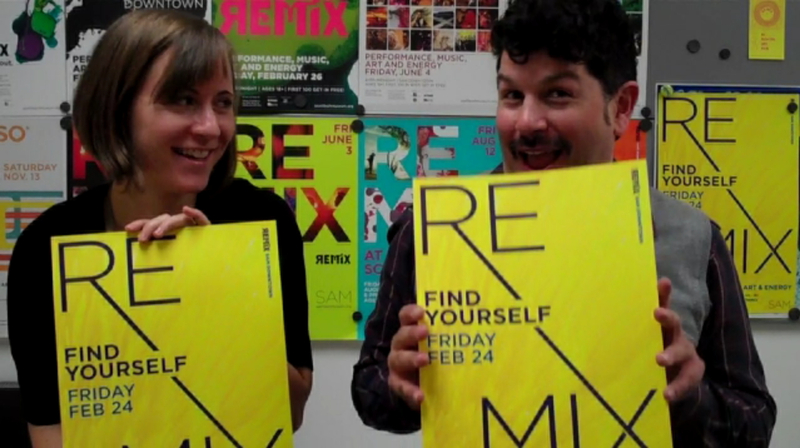 In this interview, the two give a sneak peek of what you’ll find at this Remix! 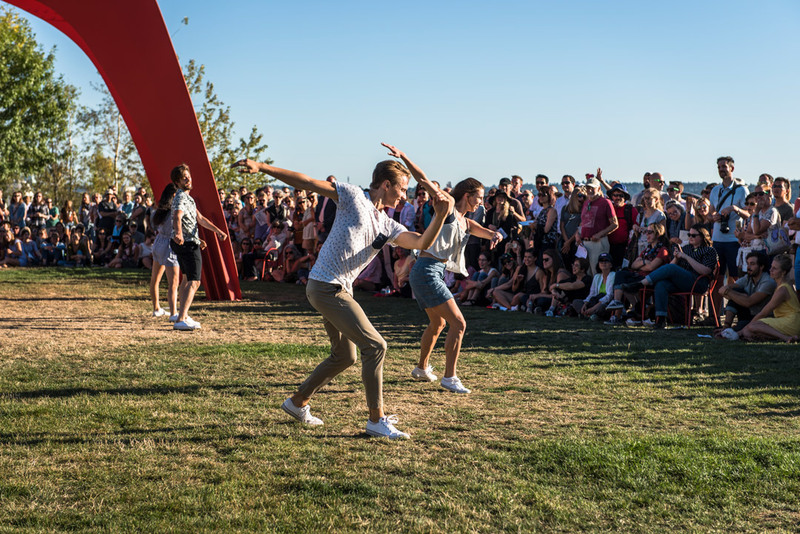 At SAM Remix on August 12, experience the Olympic Sculpture Park in new and unexpected ways with highly-opinionated tours led by artists, Remix co-hosts and special guests. Tours will meet on the Mosley Path near Dante’s Inferno Dogs. If you don’t have your Remix tickets yet, click here to buy them now!